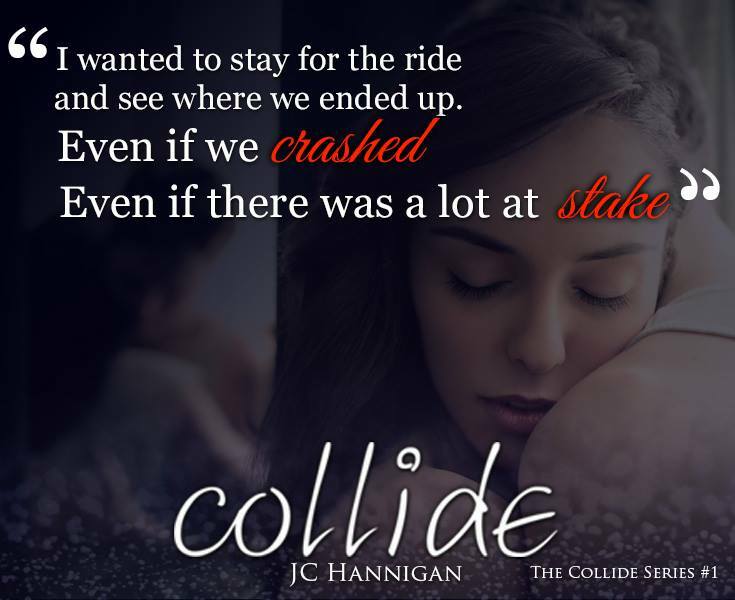 I’m over the moon to have J.C. Hannigan here as guest author. I have much respect for the intelligent, gifted, smart as a whip woman, author, mother, wife, colleague and friend… She is efficient, funny and the first to extend a hand to a fellow writer. That speaks volumes about her persona, her willingness to help while managing a chaotic busy life, various blogs and successful writing career. I bet J.C. makes ridiculously long to-do lists and knocks them off with a big smile. She is a human tornado with sweet-scented rain and wind inviting you into her magical world of words. When I first read Waves of Insecurity, I took pause. I almost forgot she lives with Multiple Hereditary Exostoses, a debilitating chronic pain bone disorder. That is not how I see her, I imagine envious endless locks of chestnut hair, inquisitive blue eyes and a bold red lip. It’s funny and not funny at all the (mis)perceptions we are ‘learned’ about ourselves. Ms. Hannigan is not defined by society or the weight of the disability she carries with such grace. She is beauty-full. Meet J.C. Hannigan. She’ll tell you in her very own raw, real, heartbreaking, eloquent and inspiring words. I have always been an insecure person, uncomfortable in my own skin. When people look at me, I feel on edge and antsy. It’s like their eyes are burning me, making my skin shrink so that everything feels tight. I can’t help but wonder if they are taking in the scars on my body and my oddly shaped limbs and wondering what in the hell happened to me. I know how harsh and judgemental people can be about appearances. Hell, there are entire shows that are dedicated to ripping individuals down for how they dress. If society judges people so profusely on a silly thing like clothes, I can only imagine how harshly they judge based on scars and physical “imperfections”. It took me nearly ten years to put a pair of shorts on in public. I used to wear shorts and dresses all the time, back when I was a kid who didn’t know any better…back before the curious stares of strangers made my skin feel tight and unpleasant. In high school, I wore jeans and long-sleeved shirts all the time. I couldn’t imagine showing off the angry raised scars on my arms and my shoulders. I feared that my peers would make fun me the way they made fun of so many others for their differences. I couldn’t stomach that too. I feel naked when I show my limbs, as ironic as that is to admit. I feel stripped bare when my scars are on display. I feel like people can read my struggles and that they will categorize me in some way that I simply don’t want to be categorized. I don’t want the pity; I don’t want to be defined as that girl with the scars and the bone thing. I was defined by that for so long that I started to associate myself as that person. But as desperate as I was to hide those parts of me, they could never truly be hidden. Observant eyes still picked out the misshapen limbs through my layers. Observant eyes still detected the limp and the uneasy way I held myself. Observant eyes still questioned and probed. Being sexual when you have a physical disability and an abundance of emotional issues and insecurities is so difficult. I felt naked when I wore short-sleeved shirts – imagine how I felt the first time I presented my body to a boy? Imagine how badly that stung when that same boy decided my bone thing was too gross and freaky? It only added to the abundance of emotional issues and insecurities. It only solidified that the cruel, taunting voice in my own head was right. Now, ten years later…I know that disabilities and scars do not have any weight in someone’s beauty. I don’t count those things against others when I look at them (and I never did); I see people as people. I define them by their actions and the way they treat others, not whether or not they are marred with scars and carrying the weight of a disability that can feel as if it segregates them from others, from the healthy people. And for the most part, I have learned to love myself. I wear shorts now, and while I can still feel a lot of discomfort when eyes are upon me – I hold my head high. I know I am beautiful, I know that I am even desirable. Most importantly – I know that physical beauty does not have any weight in my accomplishments or who I am as a person. J.C. Hannigan’s love of reading was spawned from a very early age. She inhaled novels with an unquenchable thirst. Eventually, that love of reading turned into a love for writing. She started to pen stories at the tender age of nine while sitting at her white desk, pencil posed over lined paper, writing countless stories about a girl, her best friend, their horses and the adventures they’d have going on trial rides together. Born with a chronic pain bone disorder called Multiple Hereditary Exostoses, she didn’t get to play sports or run amuck like her siblings and peers. Writing kept her company amid a world of surgeries, bad pain days, and isolation. She started a blog when she was fifteen-years-old, chronicling the challenges of high school, dating, and coping with her chronic pain bone disorder. That blog went on to win a Bloggie for Best Teen Weblog, and J.C.’s ego inflated quite a bit over it (enough to continuously mention it even today). J.C. currently resides in a small town in Ontario with her husband, their two sons, and two dogs. When she isn’t trying to wrangle kids and dogs, she can be found writing. In addition to writing new adult romance and suspense novels, J.C. writes a blog for the MHE Coalition, discussing the struggles of living with Multiple Hereditary Exostoses. She also contributes to several other websites, including her personal blog, the OCH Literary Society, and she is the content manager for Stigma Fighters Canada. Through her writing, J.C. brings to light awareness of mental health and social challenges. Her writing has been described as edgy, bold, poignant, and raw. Other hobbies of J.C.’s include hiking, camping, binge-watching shows like Outlander, Game of Thrones, The Vampire Diaries, and The Walking Dead, eating dill pickle chips and daydreaming of travelling around the world. 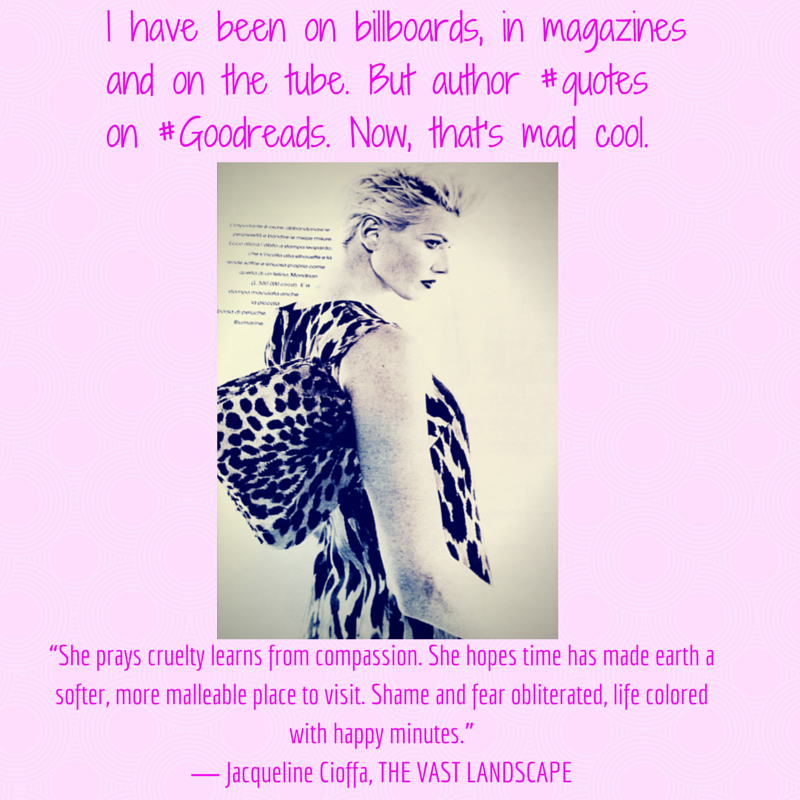 J.C. adores interacting with readers, so don’t hesitate to reach out and say hi! She tries her best to respond to every message. To learn more, visit her on Facebook and follow her personal blog of random ramblings. Harlow Jones has a troubled past, and a questionable future. Surrounded by death, tragedy, and intrigue, she is forced to mature long before her time. Plagued by anxiety and depression, she hides her inner turmoil with spite and sarcasm. Her thick skin is impenetrable…or so she thought. Until she becomes involved with her grade twelve English teacher. 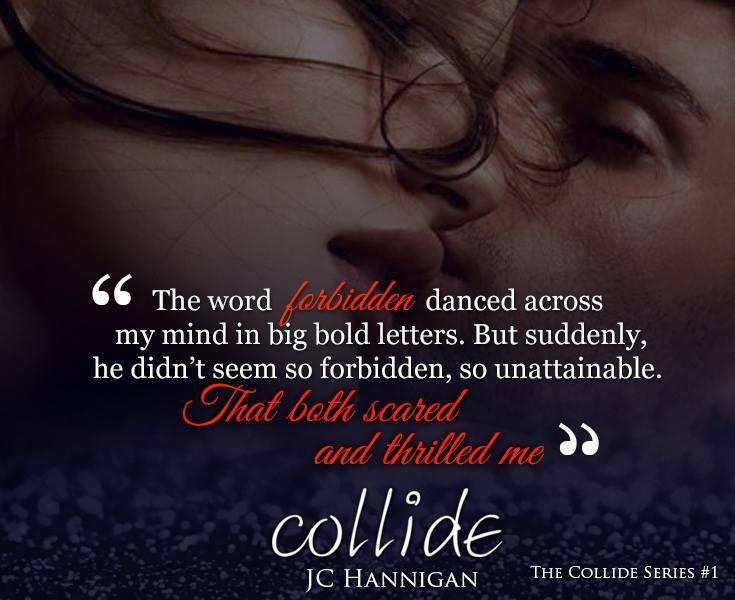 In this exclusive entry into the new adult genre, with raw style that is as dark as it is poignant, Collide presents the ultimate choice: forbidden love or doing the right thing.